In pursuit of creating new India through Technology and Entrepreneurship, the talk has been successfully organizing various events across cities. The networking and conference at Hyderabad was held at The Westin Hotel. This event had sessions from key speakers, sharing insights and taking questions from audience. 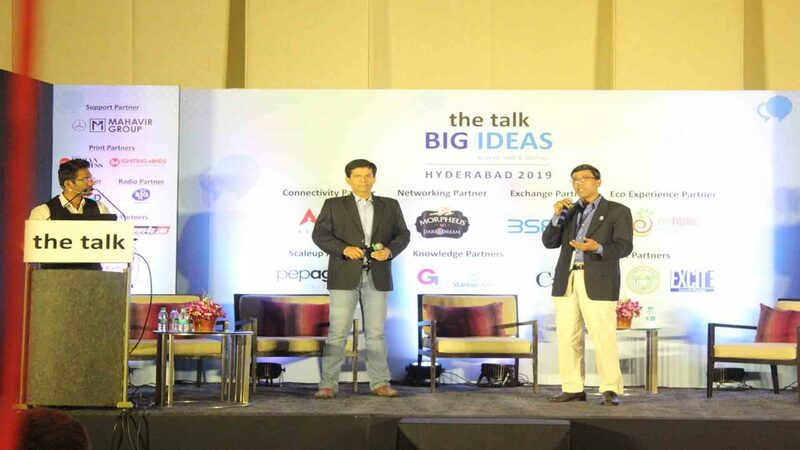 Startup Xperts has been the Knowledge Partner for the talk for their Hyderabad event too, in managing their nominations, shortlisting the winners under the Emerging SME Entrepreneur Awards and Emerging Women Entrepreneur Awards. 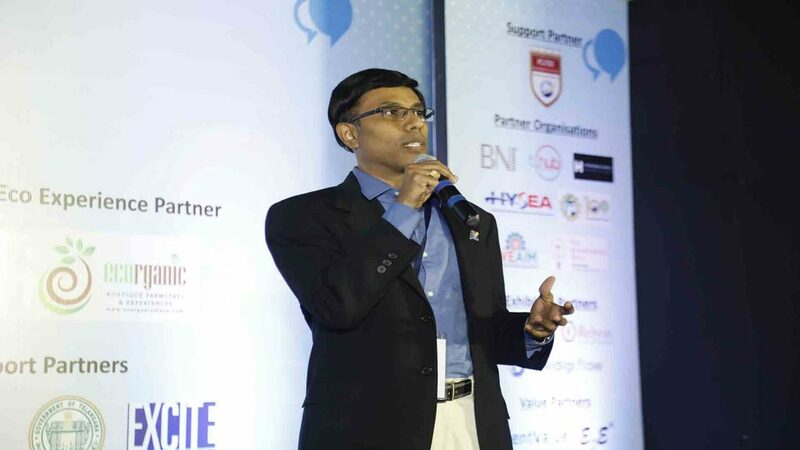 Shyam Sekar S, Chief Mentor and Strategist – Startup Xperts, quoted that this is yet another successful initiative of the talk with a highly interactive and charged audience. Shyam was the Panel Speaker for the topic ‘How to Scale your Businesses with Speed’, along with Mahesh Balani, Partner – Anthill Ventures, and it wasmoderated by Anmol Garg, Founder – Sales5X. He was felicitated by Mr. Eric Robinson, Consul & Senior Trade Commissioner South India, Canada Consulate. This panel discussion was different from the traditional ‘sit and talk‘ set up, as this was a ‘standing-panel’ and was well received by the attendees.